As one of the most famous foodie cities in the world, San Francisco offers thousands of world-class restaurants featuring and combining nearly every culture, ingredient and culinary practice on the planet. To showcase those outstanding foods, SF Restaurant Week celebrates annually with about 130 restaurants and even more prix fixe lunch and dinner menus. In 2018, you can stop by several of the city’s best spots for affordable special occasion menus between January 22nd and 31st. Each participating restaurant offers either a $25 lunch menu, a $40 dinner menu, a $65 dinner menu or some combination of the three. Whether your favorite is offering a defined selection or a few choices for each course, you know the menu will represent some of our city’s best food! For the complete list of participating restaurants as well as full details on their menus, click here. Below, you’ll find the details on our top 20. How many can you visit before January 31st? Belcampo is offering a $25 lunch menu that includes Turkey Meatballs, the famous Belcampo Burger that landed them on our list of the best in San Francisco, and a Citrus Olive Cake for dessert. The $65 dinner menu features an extra course of Lardo Wrapped Grissini and upscale selections like Steak Tartare, the 100 Day Dry-aged Burger and Dark Chocolate Budino. Find the entire menu here. You can learn more about Belcampo on The 25 Must-Try Burgers in San Francisco. Bellota’s $25 prix fixe menu is two courses. The first course is a selection of plates for each guest including, among others, a flavorful Brussels sprouts plate and a Kennebec potatoes creation. For the second course, you’ll choose between a meat or a veggie rice bowl to be shared on the table. You can learn more about Bellota on The 10 Hottest Bay Area Neighborhoods for Young Professionals and 33 Instagram-Worthy Dishes & Desserts From San Francisco Restaurants. For lunch at China Live, you get to choose one item from the dim sum list and one from the entrée list. The more expensive dinner menu includes that plus one drink — selections from tea to pinot noir — and one dessert option which includes a delicious Black Tea Tiramisu! 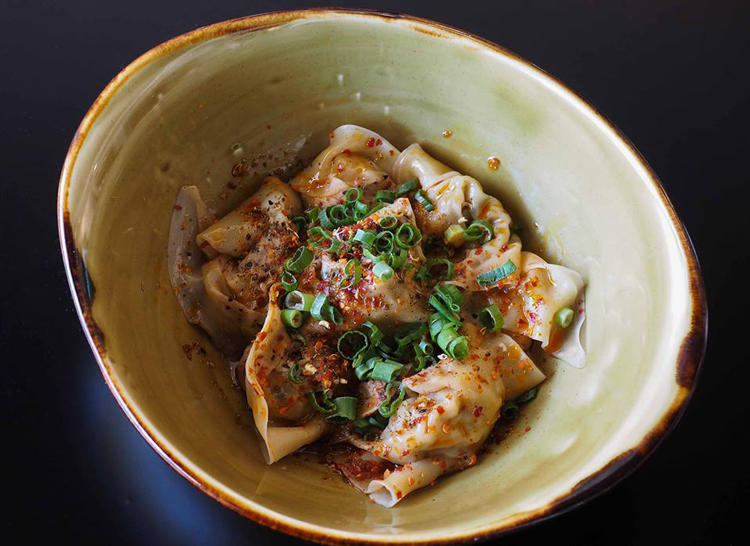 You can learn more about China Live in Our 20 Favorite Bay Area Restaurants That Opened in 2017. Finn Town is offering one prix fixe menu for Restaurant Week and because it’s coming from this Castro favorite, you know it’ll be good! It starts with three Deviled Eggs, followed by a delicious Kale Salad and finished with a dish of Atlantic salmon, spicy escarole, candied shallots and celery root. 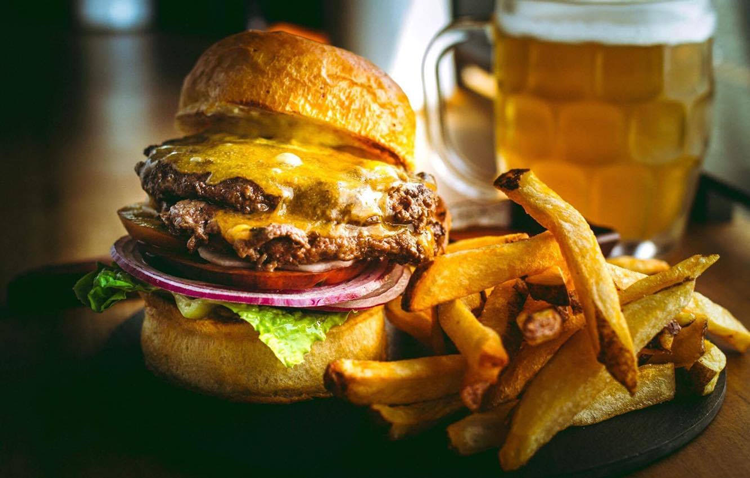 You can learn more about Finn Town Tavern on The 25 Must-Try Burgers in San Francisco and 33 Instagram-Worthy Dishes & Desserts From San Francisco Restaurants. 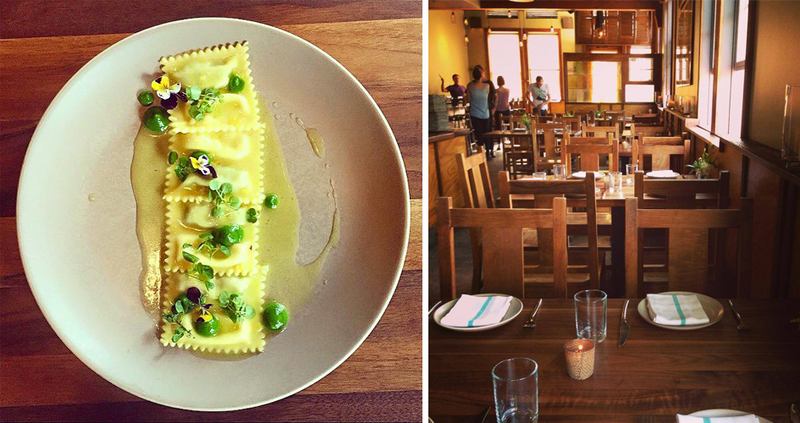 The flour + water prix fixe is a $65 pasta tasting. You’ll enjoy halibut crudo, beet chitarra with Dungeness crab, saffron and lamb ravioli, chocolate budino and more. You can learn more about flour + water on 15 Romantic Restaurants in San Francisco and see it featured in The 10 Hottest Bay Area Neighborhoods for Young Professionals. Amongst some of our favorite restaurant decor, dinner at Gitane will consist of Sopa de raíz de apio, Barriga de cerdo and Pudín de Arroz azafrán for dessert which is vanilla orange saffron rice pudding with cranberries, piloncillo, caramel and mint. See full details and descriptions here. And you can learn more about Gitane in 15 Romantic Restaurants in San Francisco and 7 Beautifully Designed Restaurants in San Francisco + What to Order at Each. Hazel made Our 20 Favorite Bay Area Restaurants That Opened in 2017 for its southern-inspired cuisine ranging from Texas Smoke to Louisiana Creole and all the way to Georgia home cooking. Check back on the SF Restaurant Week website to see what they’ll be offering on the prix fixe dinner menu. La Mar is one of The 15 Best Seafood Restaurants in the Bay Area and one of The 11 Most Romantic Restaurants in San Francisco’s Embarcadero Neighborhood, so you know you’ll be getting fresh, delicious food during SF Restaurant Week 2018. Check back on the website to see if the prix fixe menu has been posted. The special Locanda dinner menu includes an Antipasto, an entrée and a dessert. Each course offers two options, each one inspired by their Italian roots. Choose from selections like Spinach Soup, Pancetta-wrapped Chicken and Meyer Lemon Budino. You can learn more about Locanda in The 17 Best Brunch Spots in the Bay Area. At Lolinda, they’re offering a $40 prix fixe with an optional $18 wine pairing. Yes, that means you can pair your empanadas, ceviche, roasted meats and churros with world-class wines hand-selected to enhance the flavors! Lolinda’s rooftop bar El Techo was featured on The 14 Best Margaritas in the Bay Area! The lunch menu at Namu Gaji is a defined prix fixe of Kimchee Fried Rice Arancini, American Wagyu Donburi which is a kalbi-style skirt steak, slow cooked egg, Namu kimchee and teriyaki, then finishes with a warm cookie with brown butter and Valrhona dark chocolate chips. For dinner, they’re adding two courses which include butter mochi for dessert! Namu Gaji’s burger (and their bacon jam!) was featured on The 25 Must-Try Burgers in San Francisco. Precita Park is one of several similar cafes around the city. Their regular menu features handcrafted pizzas, pastas, cheese and butter alongside craft beers and California wines. Check back on the website for updates on their event menu. You can also find Precita Park Cafe on The Dog Owner’s Guide to San Francisco as one of the most dog-friendly spots in the city! 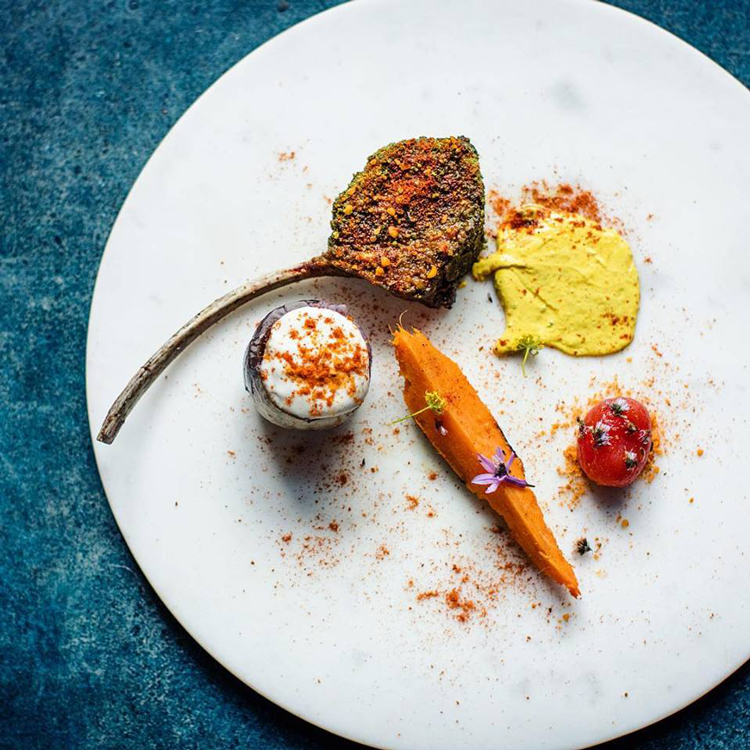 As one of the city’s top Indian-inspired restaurants, ROOH is offering a five-course dinner of canapes, Green Peas & Goat Cheese Kulcha, three different courses of savory plate choices with accompaniments, and Carrot Halwa Cake or Masala Chai & Chocolate Pave for dessert. Learn more about ROOH on Our 20 Favorite Bay Area Restaurants That Opened in 2017. For your appetizer and entrée at Spruce, you have two choices each: a baby kale Caesar salad or Cauliflower Velouté and the Spruce Burger or Duck Leg Confit. Then, finish your meal with the Jivara Chocolate Mousse Cake served with McCallan Butterscotch, cocoa nibs and chicory ice cream. Learn more about Spruce in The 25 Must-Try Burgers in San Francisco. This cozy wine bar offers global wines and gourmet plates in a warm, rustic setting. Driven by the culture and cuisine of western Italy and the Mediterranean coast, the regular menu features innovative seafood dishes alongside rustic and savory meats. Check back on the SF Restaurant Week website for menu updates. 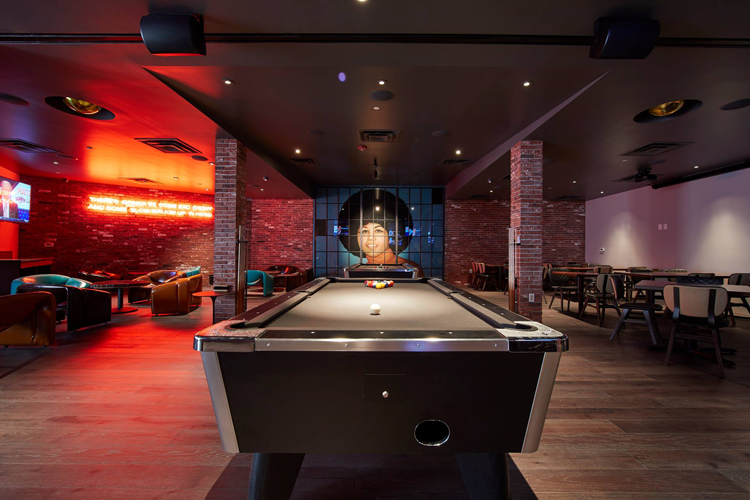 On 13 Speakeasies in San Francisco You May Not Know About, you’ll learn more about The HogsHead Reserve, a speakeasy hidden below The Barrel Room. For $40 at dinner, the special prix fixe menu comes with Kernza bread, Tender Grains & Turnips, the Spiral Tea Leaf Salad and Fall Coast Toast topped with succulents, chicories, butternut squash, pomegranate and persimmons. Then, choose between two plant-based entrées and finish with Asian Pear Shaved Ice! Learn more about The Perennial in the seasonal article Our 10 Favorite Summer Cocktails from San Francisco Bars and you can find it featured in The 10 Hottest Bay Area Neighborhoods for Young Professionals. In classic Saratoga fashion, their menu combines comfort food, modern culinary twists and European recipes. At the end of four courses (which include Hamachi Tartar and Red Wine-braised Short Rib) you’ll get to enjoy frosted chocolate roulade and marshmallow cream Ho-hos! You can learn more about The Saratoga in The 25 Must-Try Burgers in San Francisco, 29 Places to Get a Cocktail in Bay Area Neighborhoods, and in the seasonal article Our 10 Favorite Summer Cocktails from San Francisco Bars! In classic ThirstyBear style, each course on their Spanish-inspired menu will come paired with an in-house brewed organic beer! For $40, you’ll get Vegetable and Malted Croquetas, Cascade Hop-cured Salmon, Pollo al ajillo and Churros paired with the Panda Bear Ale. To see all the pairings and descriptions, check out the menu online. 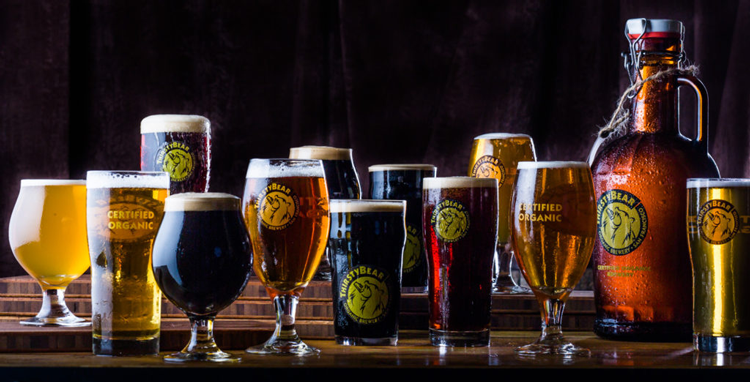 Learn the story behind ThirstyBear in How These Bay Area Breweries Got Their Names and find it in 32 Craft Breweries Within a 20 Minute Walk From BART. Prepared by Chef Matthew Dolan and Chef de Cuisine Kaili Hill, the $40 dinner menu at Twenty Five Lusk features three courses of eight small plates, main plates and desserts. For a $10 and $16 supplemental charge respectively, you can go upscale with Local Caviar and Blinis to start and Grilled Filet Mignon for your main. You can learn more about the design and the food at Twenty Five Lusk in 7 Beautifully Designed Restaurants in San Francisco + What to Order at Each. Prepared in Waterbar’s characteristic gourmet fashion, the $25 lunch menu consists of Smoked Mussels & Grits served with pine nuts, Meyer lemon and crisp Brussels sprouts then the Blackened Yellowtail Jack Sandwich served with a housemade Dutch crunch roll, pickles and remoulade sauce. 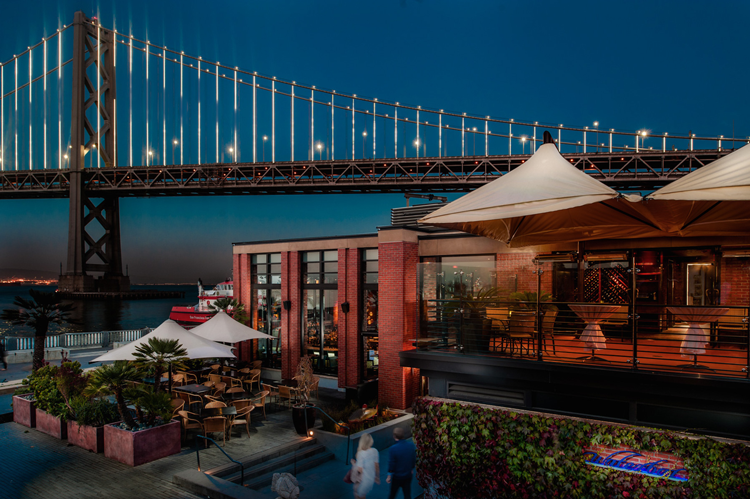 You can learn all about Waterbar in The 15 Best Seafood Restaurants in the Bay Area, 15 Romantic Restaurants in San Francisco and The 11 Most Romantic Restaurants in San Francisco’s Embarcadero Neighborhood. Need more SF Restaurant Week? For the first time ever, SF Restaurant Week 2018 is teaming up with Caviar so you can celebrate the event on the go or from the comfort of your home. If you stop by the traditionally participating restaurants in-house, you’ll leave with a Caviar credit to use anytime and you can also get foods from several other participating restaurants delivered through the app. See the full list of Caviar participating restaurants here. You can see the full lineup of participating restaurants as well as their special event menus here. In the comments below, let us know where you’re heading to celebrate in SF Restaurant Week!